Indiana Jones 5 To Begin Filming Next Year | Nerd Much? The gears are finally beginning to turn for Indiana Jones 5. After years of speculation, the movie remained on Steven Spielberg’s back burner. But now it sounds as though the iconic director is finally ready to make it a priority. David Koepp has already written the script for the next Indy flick. The plan is for Spielberg to film it in 2019 with a planned release coming in 2020. There’s been no specifics as to what the story would revolve around. Harrison Ford would reprise his role as Dr. Henry Jones. It’s not outside of the realm of possibilities that his would be Ford’s last depiction of Jones. A big named co-star could conceivably join the project and take over the mantle as the franchise’s lead going forward. Chris Pratt was rumored to be eyed for such a role. However, due to his busy schedule, it’s unclear whether or not he would even be available. Indiana Jones 5 was formally announced by Disney back in March of 2016. The studio declared it would release on July 19, 2019. However, progressed stalled from that point forward. Spielberg has said that the story will take place following the events of Indiana Jones and the Kingdom of the Crystal Skull. Koepp confirmed that Shia LaBeouf would not be returning in the role of Mutt Williams, Indiana’s son. Following the completion of Indiana Jones 5, Spielberg will be tackling a remake of the classic West Side Story. The Hollywood Reporter has stated that he has already sent out casting notices. Spielberg is looking to cast the movie authentically, as he’s currently searching for Spanish actresses that are able to fluently read and speak Spanish. 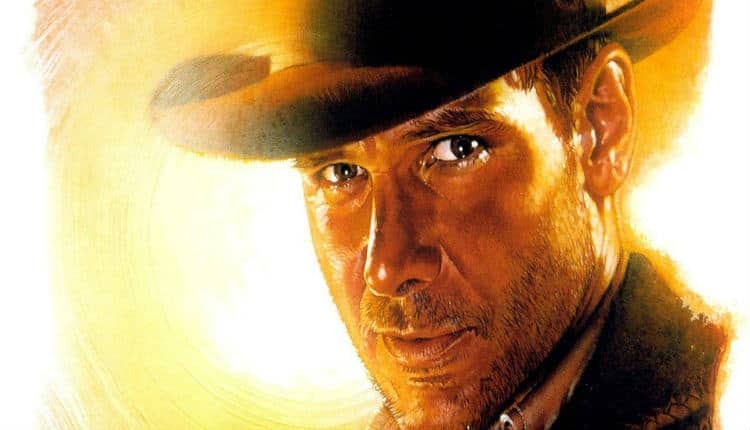 We should be hearing more on Indiana Jones 5 soon if it is indeed Spielberg’s next project. And if it is Ford’s last take on the iconic character, let’s hope he walks away from the series on a high note.